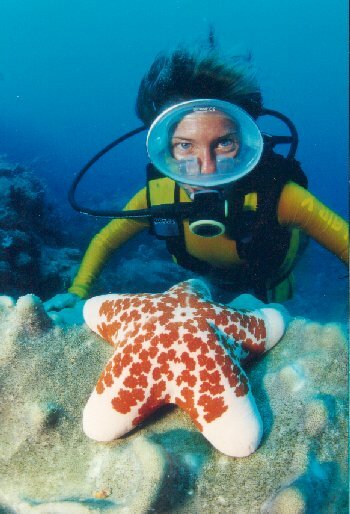 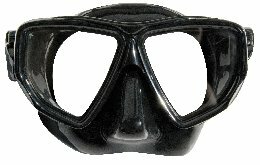 Oval silicone mask frameless for underwater photography. 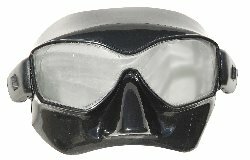 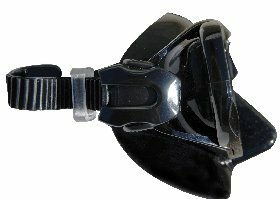 Goggle mask for aquatic sports. 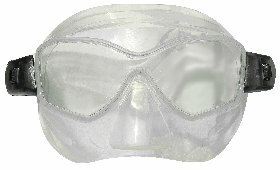 Silicone frameless, lens UV protection. 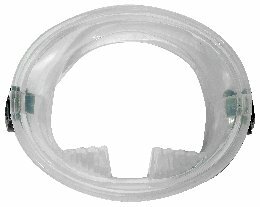 Small volume air for Apnea and underwater fishing.